Pictured (from left): photo 1: Kristin Still with her husband Benjamin and son, Ben. Also pictured: Adriana Saavedra-Palomares, Jana Johnson and Keith Moore. The Pasadena ISD Board of Trustees recently appointed employees Kristin Still, Jana Johnson, Keith Moore, and Adriana Saavedra-Palomares to new administrative positions within the district. Still was appointed as the new principal of Rick Schneider Middle School. 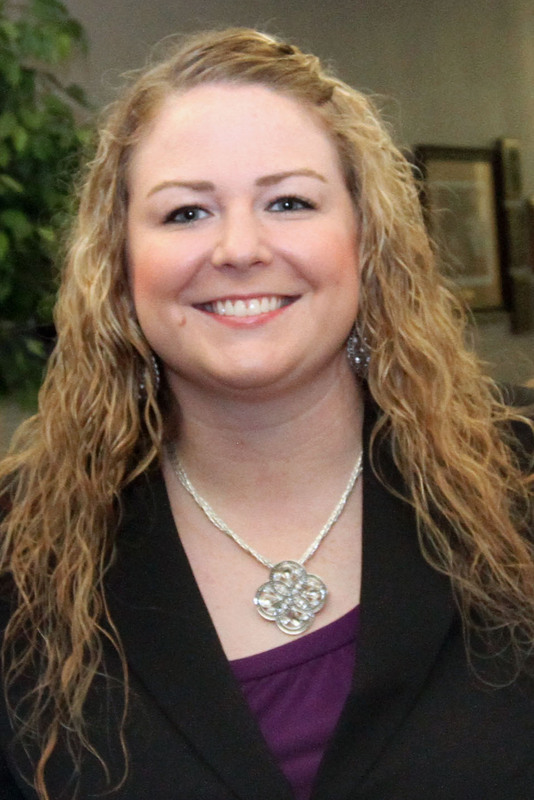 She has served several positions within the district since 2000, moving from science teacher to peer facilitator then recently as assistant principal at South Houston Intermediate. She earned her bachelor’s of arts degree from the University of Houston Clear Lake in biological science and also holds a master’s degree in educational administration and supervision from the University of Houston. Marsha Jones, the former principal at Schneider, was promoted to executive director of curriculum and instruction for the district. 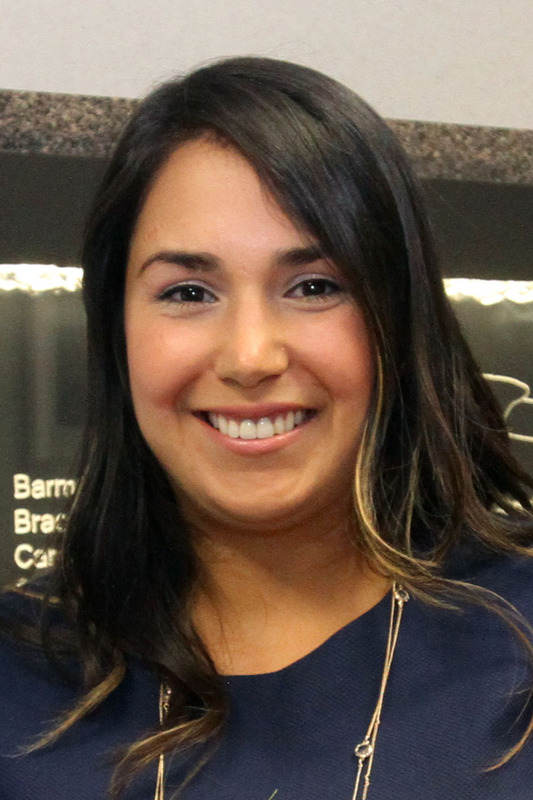 Formerly a Spanish/Dual Language teacher at Pasadena Memorial High School, Saavedra-Palomares was hired as the assistant principal at Melillo Middle School. She holds a bachelor’s degree in communications from the University of Houston. Saavedra-Palomares also holds a master’s in educational management from the University of Houston Clear Lake. A seventh and eighth grade science teacher at Park View Intermediate since 2009, Johnson was hired for the position of counselor at De Zavala Middle School. Johnson graduated from the University of Houston Clear Lake with a bachelor’s degree in human resources and she holds a master’s in counseling from the University of St. Thomas. 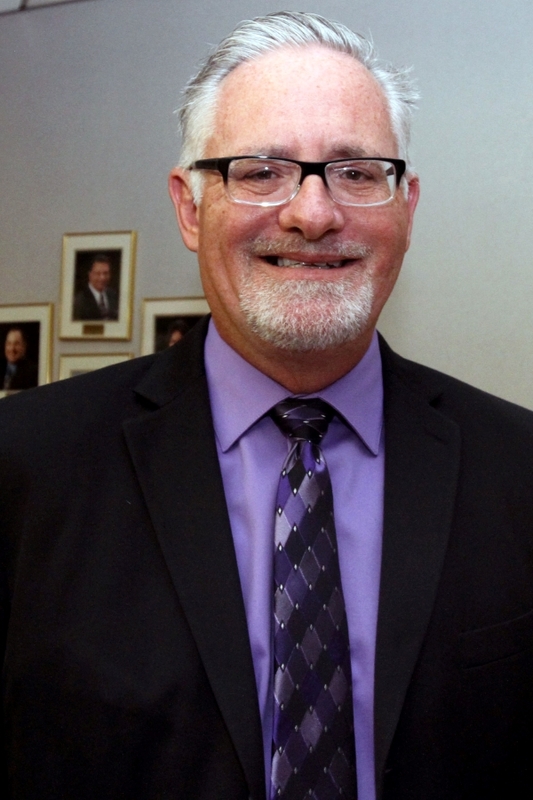 A principal for eight years, Moore will bid farewell to his position at the Guidance Center to become the director of transportation for the district. Moore has been with Pasadena ISD since 1986. He served as a band director for several years prior to becoming an assistant principal. A graduate of Delta State University, Moore holds a bachelor’s of music education. He earned a master’s of science degree in educational management from the University of Houston Clear Lake. These new administrators have begun working with their colleagues to prepare for the 2015-16 school year in preparation for the first day of school, which will officially start Aug. 25.